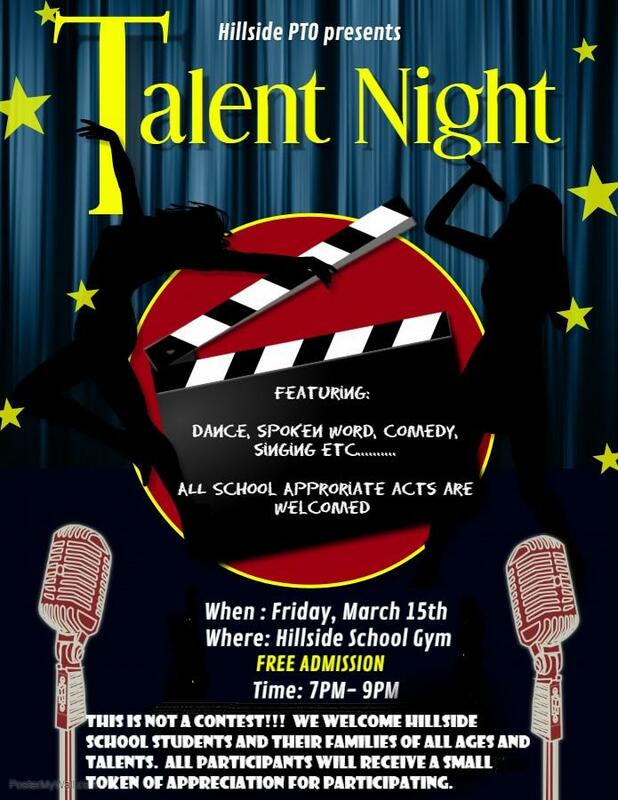 Join us for our Talent show Friday March 15! Please take a moment for the BPAC Survey. 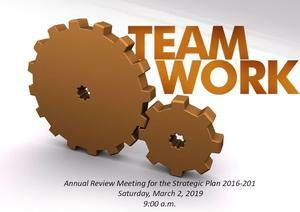 Attending the Strategic Planning Annual Review on Saturday 3/2? If so, after the session, please complete a short survey. 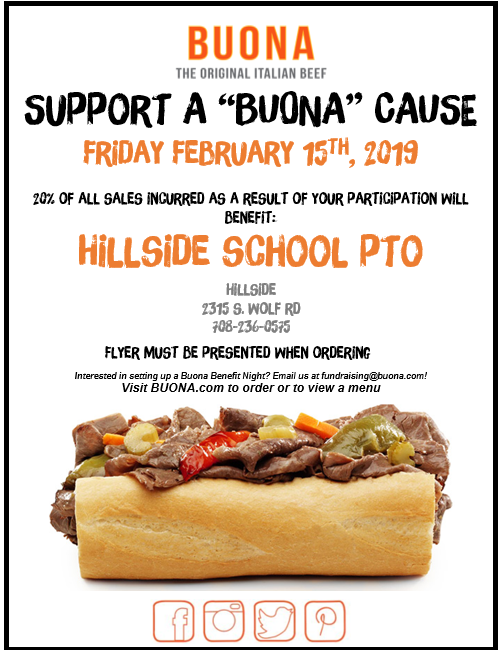 Our school's event will be throughout the month of February, so it's time to start spreading the word and raising donations! 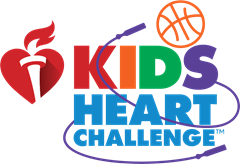 Submit your receipt to be entered for a $25 book fair credit raffle. Also, Tweet #BluejaysatBuona to be entered for a $20 book fair credit raffle!! Zumba and Conflict Resolution Workshops at Proviso West HS! Join PWHS for these upcoming January events!